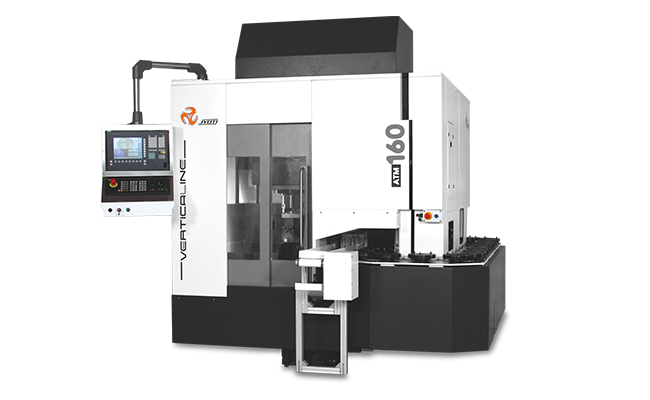 AT/ATM 160 - Jyoti CNC Automation Ltd. | cnc machine, cnc lathe, vmc machine, hmc machine, cnc turning center, cnc milling machine, cnc machining center, cnc vertical machining center, cnc, vmc, hmc. 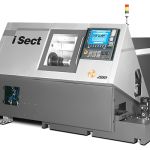 Vertical Line Series Machines with automated job feeding feature and special high speed electro spindle are quite suitable for mass production jobs. 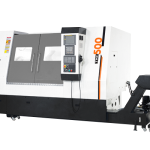 With modular tooling concept these machines are capable of performing variety of operations in one setup like Turning, Milling, Drilling, Tapping and even Grinding. Concept of moving inverted vertical spindle head. Rigid headstock and High speed electro spindle. Y axis for turn mill option. Very high rapid traverse up to 50m/min. Ideal chip flow ensure easy for maintenance.